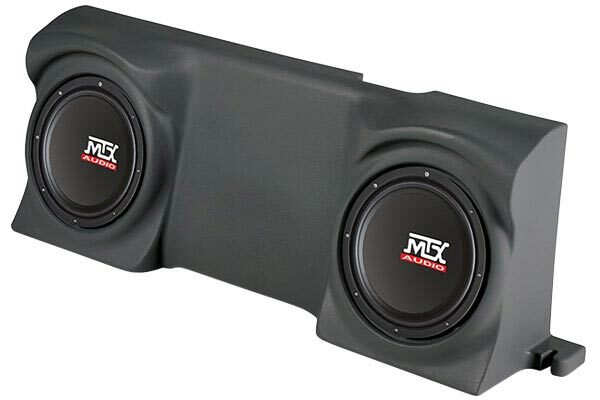 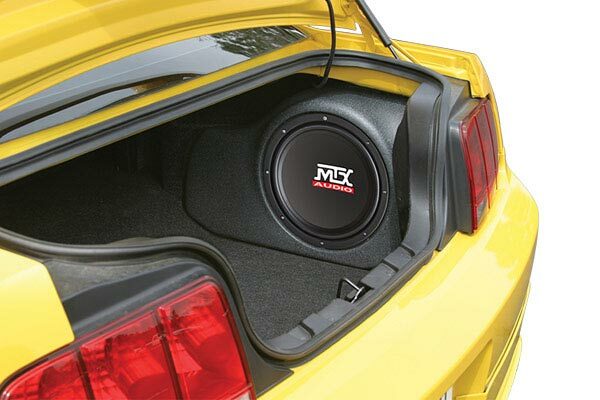 MTX F250X00C20A-TN - MTX Thunderform Subwoofer Enclosure - FREE SHIPPING! 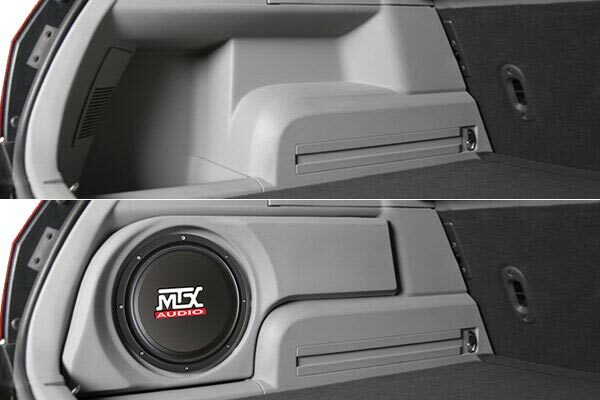 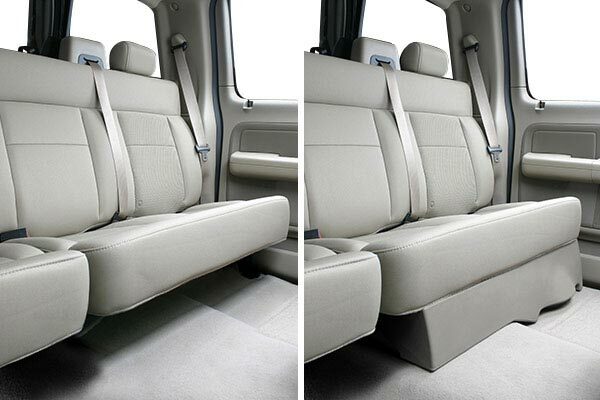 Subs behind my F250 seat… Yes please! 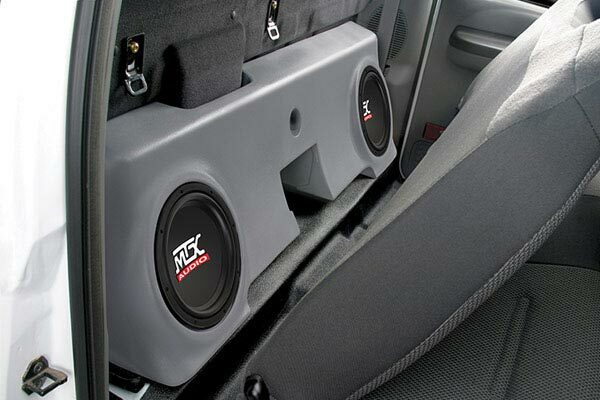 Reference # 760-702-649 © 2000-2019 AutoAnything, Inc.